We are delighted to announce that you can receive 10% off parking when you use our conference centre. 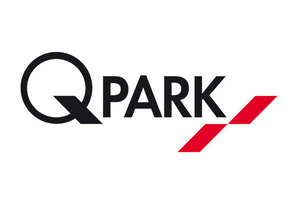 Teaming with Q-Parks has benefitted our clients by bringing them a far cheaper car parking option compared to surrounding local car parks when pre-booked. This leaves you free to enjoy your conference knowing your car is parked securely with a parking fee that hasn’t cost you the earth. Q-Parks can be accessed from Medlock Street, just off Whitworth Street. Ideally located in close proximity to our conference centre with only a 10 minute walk away. Just another simple and cost effective reason to book your conference with us.